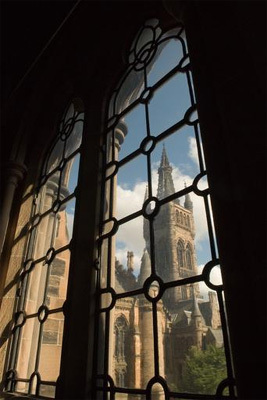 David Johnstone Smith (1858-1947) was an accountant whose gift to the University in 1925 helped found the Johnstone Smith Chair of Accountancy. Smith began in business as an accountant in 1881, joining Andrew Williamson in partnership in 1884 to create D Johnstone Smith & Williamson (subsequently known as Smith & Williamson). He was President of the Institute of Accountants and Actuaries in Glasgow from 1922 until 1924.